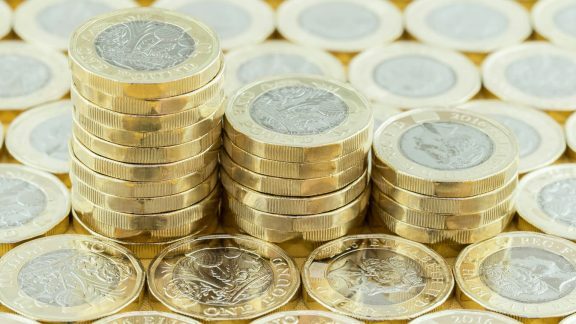 The Investment Association (IA), the trade body that represents UK investment managers, has recently issued guidance for housing associations that have turned to the debt capital markets to meet their long-term funding needs. Since 2012 Housing Associations have raised over £14.4bn of debt in the capital markets, to supplement £10.7bn raised through banking financing. This growing reliance on capital markets for funding is set to continue. The interest of the IA is borne out of concerns that in the past investors have been inadvertently made insiders by Housing Associations which, unaware of the requirements relating to insider information, have disclosed material information to some investors and not others. As a result the investor who has been in receipt of the information has been legally barred from trading any security until the relevant material information is made public. Under the Market Abuse Regulation (MAR), an EU-wide framework for tackling both insider dealing and market manipulation which applies to all securities admitted to trading on a trading venue in the EU, improper disclosures can constitute market abuse. Information previously disclosed to the market. Investors use the annual reports and accounts, as well as other performance data, to monitor the credit risk that they are exposed to by lending to individual Housing Associations. It is therefore important that they receive this information within a reasonable time frame. The FCA Handbook’s Disclosure and Transparency Rules (DTR) set out the standards that issuers of equity and retail debt must adhere to as part of their ongoing disclosure requirements. Housing Associations that only issue wholesale debt securities are exempt from the rules. Nonetheless, investors consider the DTRs to be standard market practice. Housing Associations should consider the Housing Statement of Recommend Practice (SORP), which is issued by the National Housing Federation and provides guidance on accounting standards for social housing providers in the UK. 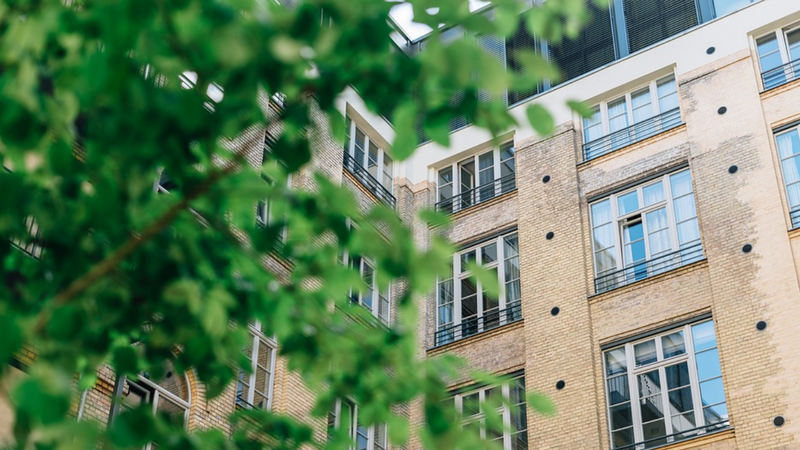 Investors expect Housing Associations, as issuers of listed debt, to have established and defined governance structures, as these structures provide the means for effective management of the long-term strategy of the organisation. The desired structure can be found with reference to one of the corporate governance codes which a Housing Association can choose to subscribe to, either the NHF’s Code of Governance, or the FRC’s UK Corporate Governance Code. Investors need to be able to understand the workings of the Board and how the Board carries out its responsibilities and Housing Associations should therefore report to investors on their governance structures and how they comply with their chosen Code. Investors recognise that the mutual and social purpose of Housing Associations may lead to areas of deviation from the Codes’ provisions. The Codes both operate on a “comply-or-explain” basis. Therefore areas where a Housing Association’s structure differs can be accommodated where they are justified with a clear explanation. They should make material information disclosures to the Regulatory Information Service (akin to what equity listed companies must do); and abide with the protocol that accompanies such disclosures. To make public annual accounts at the latest four months after the end of the financial year; and in addition, half yearly accounts no later than three months after half-year period end. KPIs based around utilisation of assets, should be published regularly on a website. With a number of large housing associations having balance sheets rivalling any FTSE250 company and an ever increasing number seeking to raise capital in the markets, Boards would be wise to observe the approach that listed companies adopt in communicating with their shareholders and investors. This might require a shift in business practice, alongside an allocation of resources that permits accelerated financial reporting, a robust material disclosure ethic and a general commitment to regular and open investor disclosure events. Inevitably, many housing associations will have to consider the value for money that investor relations adds to the business, with the minimum threshold being the avoidance of creating investor “insiders”.